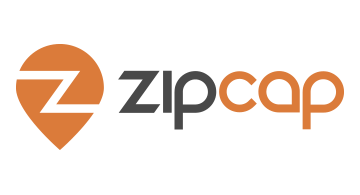 ZipCap turns customer loyalty into cash for Main Street Businesses. By using ZipCap’s turn-key loyalty solution, businesses better capitalize on relationships with their best customers. The platform drives top customers to endorse and spend more while also promising businesses access to low cost lines of credit based on their loyalty. Business owners take back control of cash flow by recognizing their top customers with an easy-to-implement membership program. Behind the scenes, ZipCap’s LoyaltyCapital™ algorithm incorporates transactional data, customer profiles and traditional data to underwrite low-cost lines of credit.